Church roofs differ from residential and commercial roofs in many ways, thanks to several unique features and components. 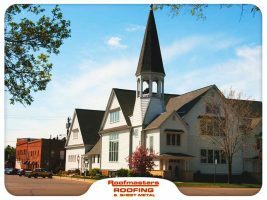 Roofing and gutter replacement contractor Roofmasters Roofing and Sheet Metal Company, Inc. discusses the challenges of maintaining church roofs. Regular cleaning is imperative to keep your home’s roof healthy. It is exposed to extreme weather conditions and more prone to wear and tear than any other part of your home. 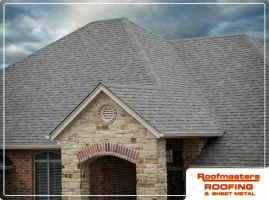 And in order to preserve the function of your roof, choosing the right one – trustworthy and professional – among many roofing contractors is important. Homeowners need to consider different factors when choosing the right roofing materials for them. If you live in a humid subtropical state like Kansas, then metal roofs are definitely the best choice for you. 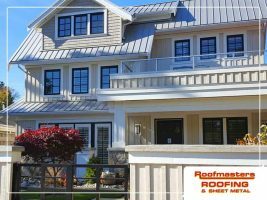 One of the most important tasks that any homeowner should do is select the right materials for their roof. One of which includes shingles which are considered the most popular and versatile materials available today. 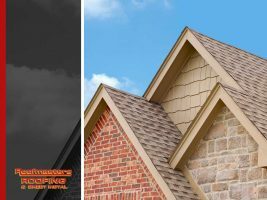 When applied properly by expert roofing contractors, these shingles can last for a relatively long period of time while also ensuring that your home maintains its style. 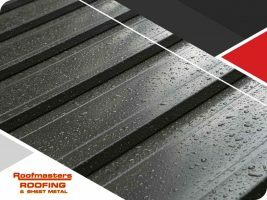 The metal roofing sector has an interesting year ahead. Despite seeing a lot of growth recently, many challenges are looming on the horizon that may affect homeowner behavior and slow down the industry’s momentum.